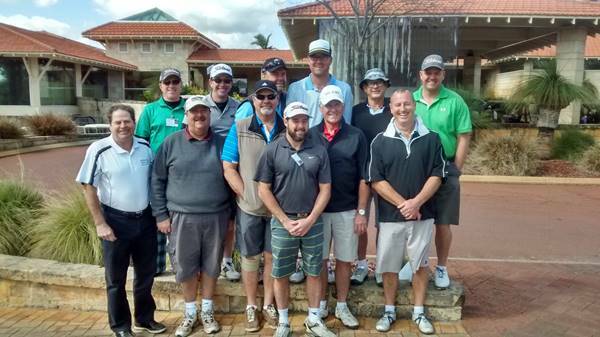 Our group from Sydney has recently returned from a golf tour to Perth, Western Australia. The tour was organised by International Golf Specialists, and it was a tremendous golfing experience. The tour was hosted by Managing Director Gary Allomes, and we played some great golf courses including Joondalup Country Club, The Cut and Meadow Springs Country Club. Gary’s personal involvement and the efficient organisation of accommodation and private transfers were very much valued and appreciated by our group. I would certainly recommend International Golf Specialists for any tailored Perth golf package.